Tom Johnson is a technical writer working in San Jose, California, mostly writing developer documentation, including documentation for APIs. 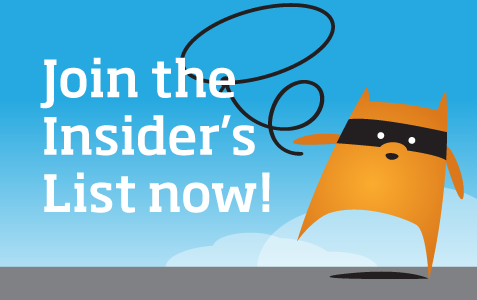 Johnson works for 41st Parameter, a company in the fraud detection and advertising technology space. He is the editor of the popular technical communication blog, I’d Rather Be Writing. 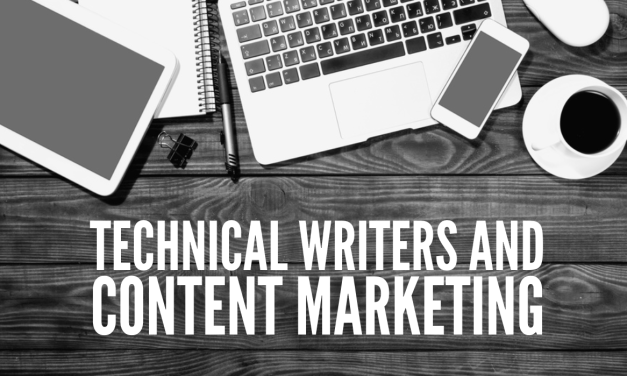 Tech Writers: Do They Have A Role In Content Marketing?